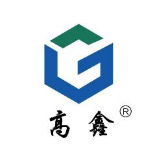 Our progress depends on the highly developed products ,great talents and repeatedly strengthened technology forces for Coating Grade Painting Outstanding Aging Resistance,Outstanding Aging Resistance Weather Resistance,Outstanding Adhesiveness With Material. which will be reliable and welcomed by its purchasers and makes happiness to its workers. HCPE resin(Adhesive Type)is a excellent synthetic polymer material which has a fine overall performance. It take the special polyethylene as raw material the product which results in after the depth chlorination system. It has excellent solubility and can dissolve in a variety of aromatics, chlorinated hydrocarbons, ketones, esters and organic solvents. Molecular chain of almost saturated, with excellent resistance to ozone, resistance to chemical media and flame self-extinguishing and other excellent performance . and is currently the main rigid PVC adhesive resin on the market,that has used in substituting the CPVC resin (adhesive type)massively. 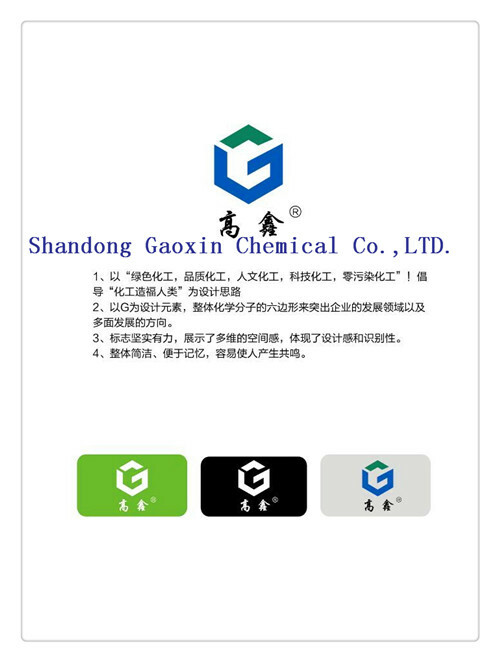 This product is Our company according to the market and the international environmental protection request, develops the successful new product spontaneously, has the proprietary intellectual property rights, is present the only enterprise that succeeds in using the HCPE product applies in the adhesive profession. Our HCPE resin dissolved in 92% dichloroethane resulting in adhesive,which intensity has been bigger than the adhesive CPVC resin. At the same time, by our company and the related research unit cooperating,we apply successfully the resin in the textile fiber profession, and is approved by the overseas related customer, best-selling overseas. Adhesive-type HCPE has the characteristics of both rubber and plastics. Adhesion large, adhesive strength, good impact resistance, room temperature fast-curing, good flexibility after curing. Applicable to self-adhesive bonding of all kinds of PVC pipe, pipe fittings, plates, sheets and adhesive bonding with other materials. Adhesive type HCPE have the characteristics of both rubber and plastics. Adhesion large, adhesive strength, good impact resistance, room temperature fast-curing, good flexibility after curing. Applicable to self adhesive bonding of all kinds of PVC pipe, pipe fittings, plates, sheets and adhesive bonding with other materials. This product adopts polyethylene bags for internal use and polypropylene bags for external use with net weight of 20 ± 0.2kg per bag. To become the stage of realizing dreams of our employees! To build a happier, more united and extra professional workforce! 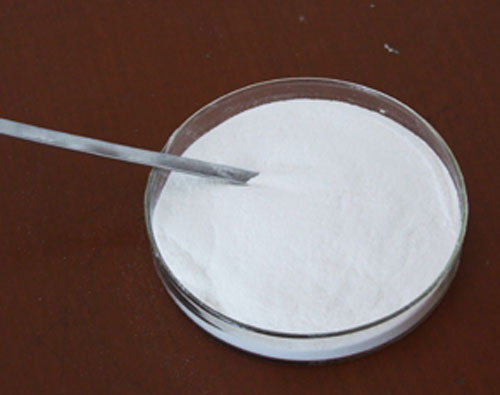 To reach a mutual advantage of our prospects, suppliers, the society and ourselves for HCPE Resin Coating Type L/M Grade. 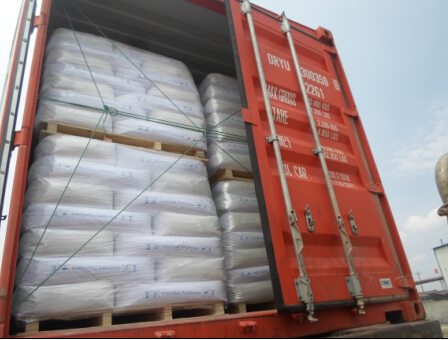 The product will supply to all over the world, such as: French Guiana,Singapore,Zambia. We'll continue to devote ourselves to market & product development and build a well-knit service to our customer to create a more prosperous future. Remember to contact us today to find out how we can work together.